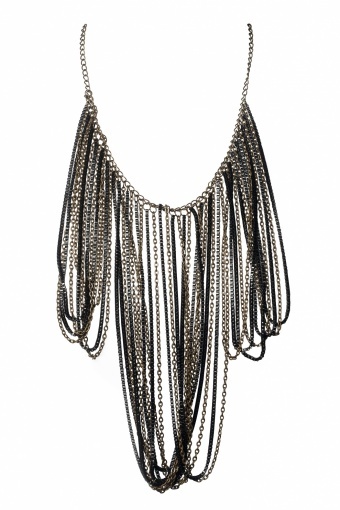 Hollywood Star Tassel two tone necklace. A real designer-piece! This necklace pimps your outfit immediately. 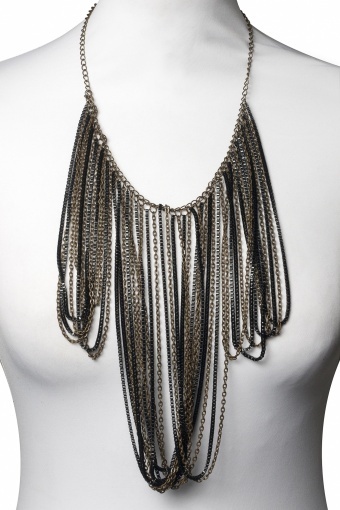 The two different kind of chains are toned in black and bronze, which enhances the great effect this necklace has. This is an absolute eyecatcher & must-have. 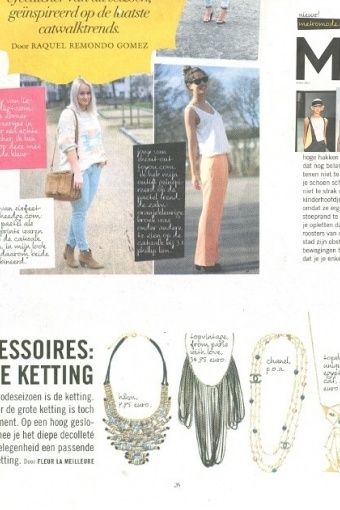 As seen in Metro Mode& Janssen!